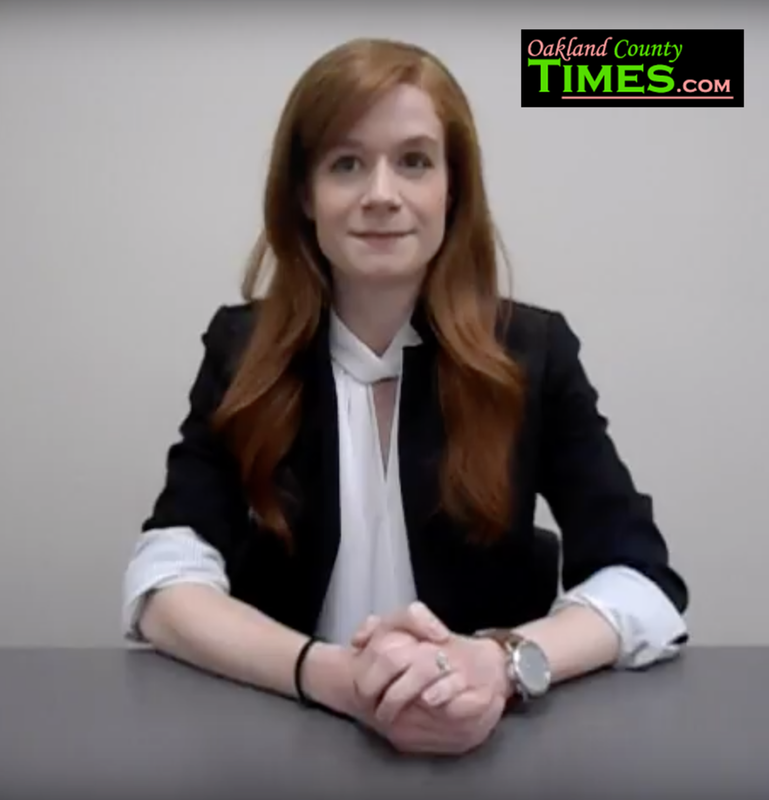 Mallory McMorrow sat with the Oakland County Times to talk about why she's running to be Michigan's State Senator and issues that matter to her. Mallory sat down to talk with The News Wheel about her expeiences working at Mazda and in the automotive industry. Mallory McMorrow says she remembers thinking: "How do you tell your daughters that this is not only acceptable behavior but that it’s laudable?" It’s been exactly a year since Donald Trump won the presidency. 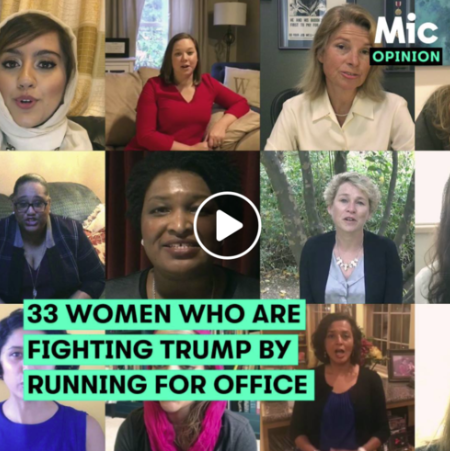 Instead of giving into despair, these women took matters into their own hands — by running for office. No one is more familiar with the compromises required of women in politics than women in politics. 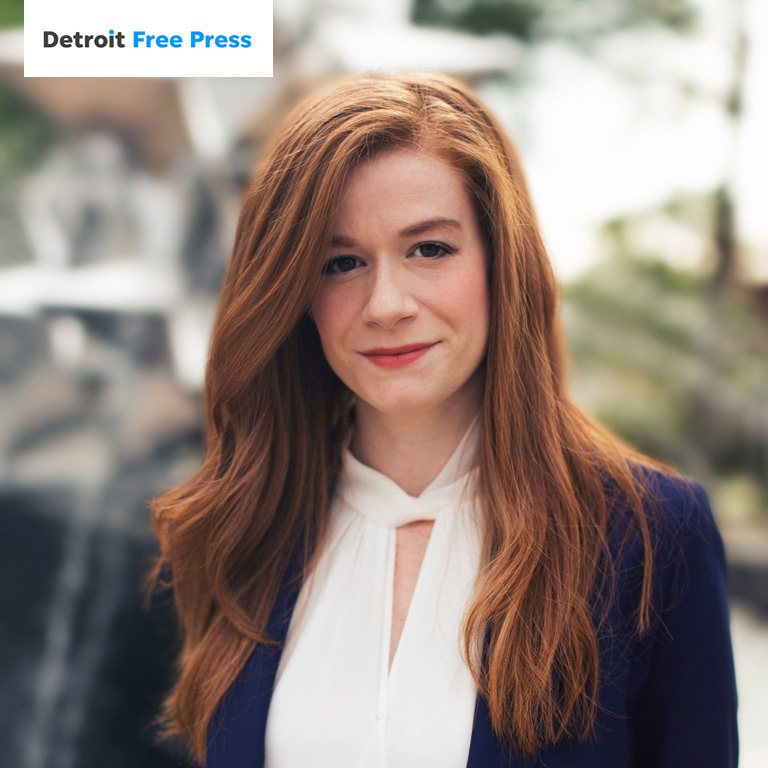 Mallory McMorrow, a graduate of political training program Emerge Michigan who’s currently exploring a run for office, is intimately familiar with the kind of tradeoff that’s plagued women like Harris and Clinton. Mallory McMorrow joins Dave Hecker from the American Federation of Teachers on Union Members Radio to discuss education. 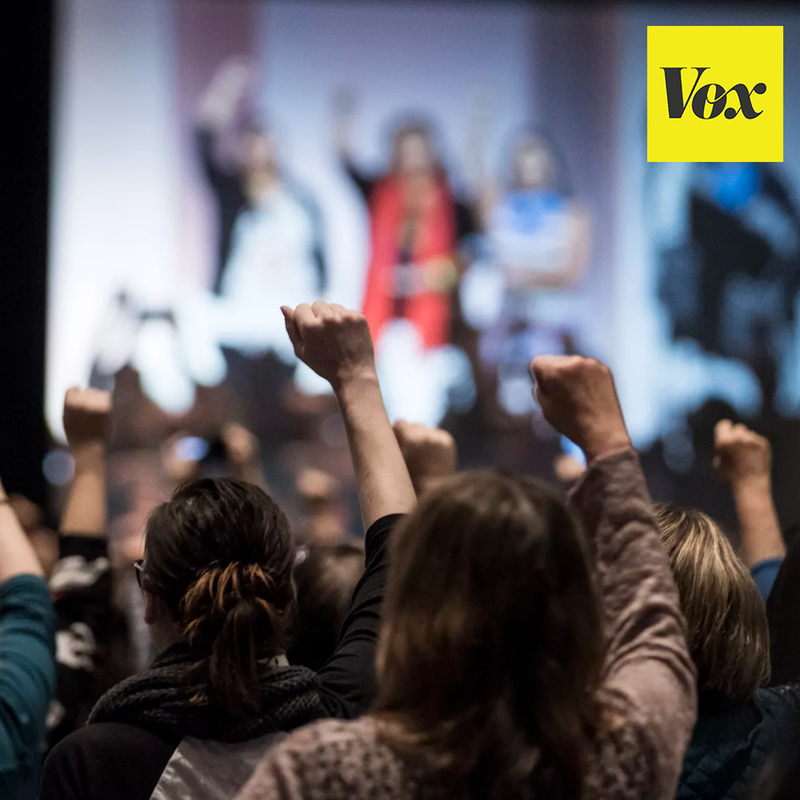 The 2016 election has motivated a groundswell of women to run. And they may fare better than Clinton. MODEL D MEDIA: THE GIG ECONOMY: CAN YOU MAKE A LIVING FREELANCING IN METRO DETROIT? Royal Oak-based freelance creative consultant Mallory McMorrow found a similarly pleasant surprise in making the transition from the west coast to Detroit.